Kylie King and Kev Poulton team together for a new breakfast show on 2AY. Kevin Poulton and Kylie King have spent the first week teaming together for a new breakfast show on Radio 2AY. For Kev it’s a return to familiar territory. For Kylie, it’s a change-up from her established career as a television sports journalist. Kylie was initially introduced to 2AY listeners last week, prior to her ‘official start,’ when she filed stories and interviews from the Burrumbuttock Hay Runners leading into the Australia Day weekend. But Kylie says turning up for breakfast radio this week was a whole new challenge. 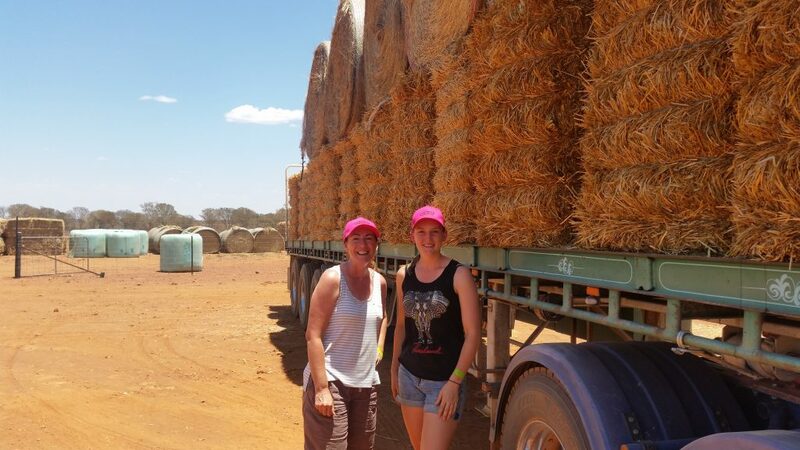 Kylie and Courtney Potocnik on the Burrumbuttock Hay Run last week. “I have always loved interviewing people, and finding out more about them and their stories, usually armed with a cameraman, or presenting quite scripted or planned stories, so live radio is a whole new ball game,” Kylie said. “So far it’s been fun. You can’t help but laugh when you’re around Kev. 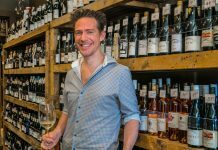 He seems a very genuine, positive person who doesn’t take himself too seriously, yet is very connected to what’s happening locally. I’ve also known radio news hounds Paul McSwiney and Andy Walker for years as well as sports broadcaster Simon Corr, so it’s great to bump into them around the station as well. Kylie first came to Albury Wodonga as a sports reporter/presenter with Prime News Albury in 1995 before going to Network Ten Melbourne as a sports reporter. 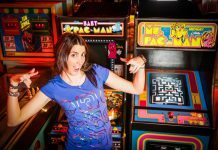 She returned to the region in 2003, but retains her work in television as a freelance reporter/producer with Supercars Media on Fox Sports and Network Ten. 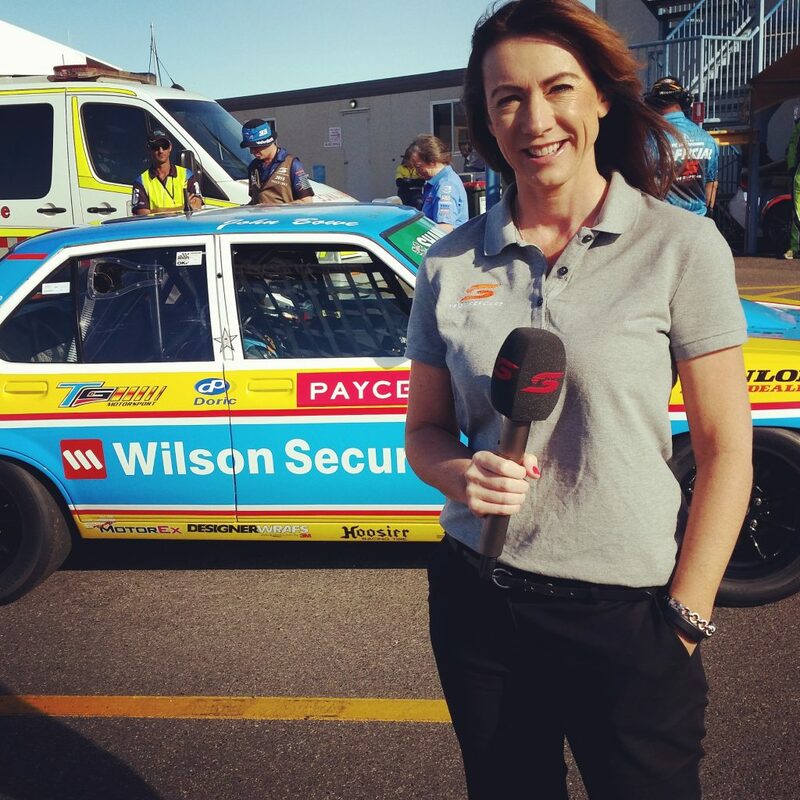 Kylie King reporting for Supercars Media. 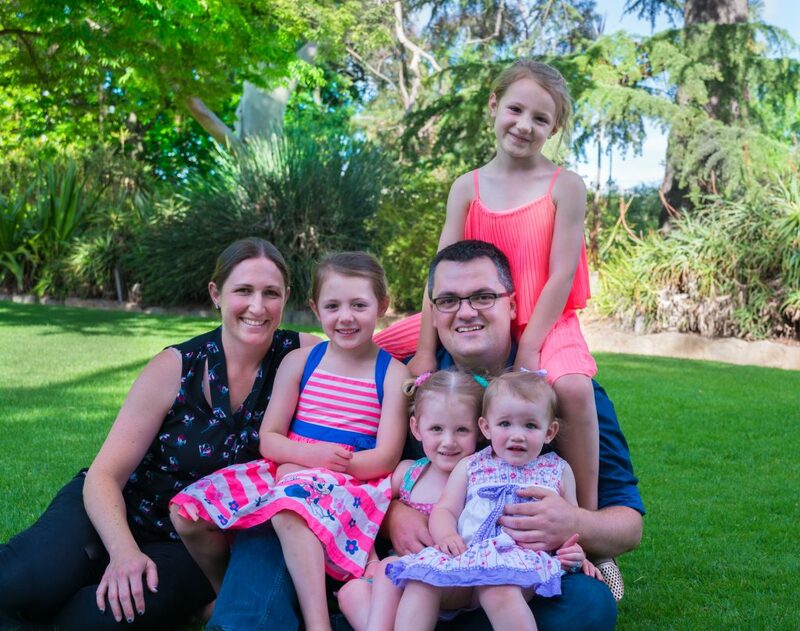 Kev is already familiar with the early starts, after he teamed with Luisa Pelizzari for a popular breakfast show with 105.7 The River (Triple M) for four and a half years, until taking time out to spend time with his young family. “I’m like the common cold, I’m back,” laughed Kev. 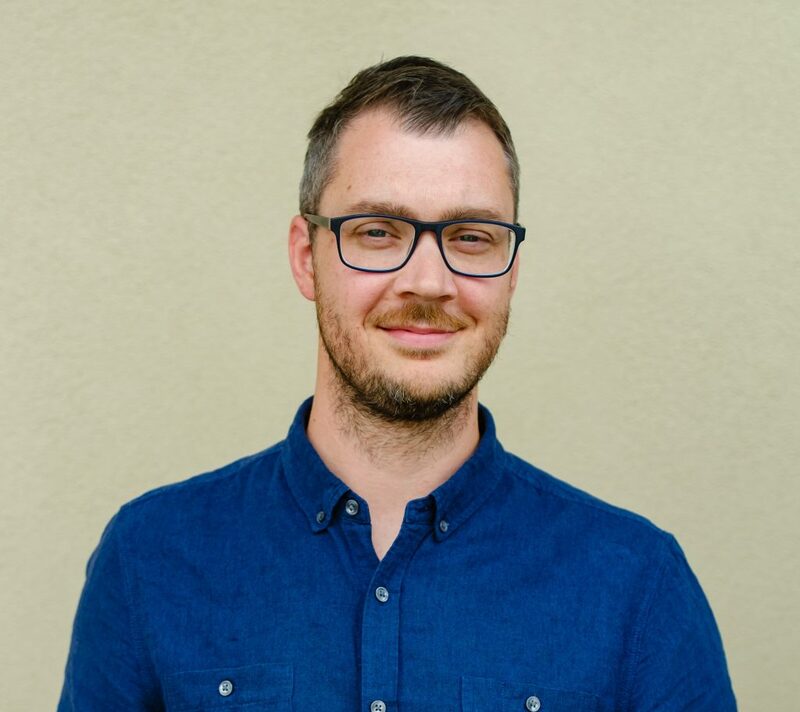 Kev has always been drawn to radio, in a career that started after he volunteered in community radio in his teenage years, ironically with 2AY’s new Content Director and afternoon announcer, Dave Brunton. “I get great pride out of knowing that someone else has smiled or laughed for the day as a result of listening. While it’s only early days for this new breakfast radio combination, Kev says the signs are positive. 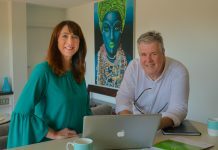 “The idea to have Kylie on board was originally floated by our CEO some time ago that maybe she might be interested to come to radio in between her television work with Supercars and her online publishing role with Border Café. “When I heard that I thought ‘she’s very journalistic and takes that side very seriously, how would that go on air?’ Fortunately she’s really let her guard down to display her sense of humour and wit, not just her serious and professional side. So far, I think it’s working well. 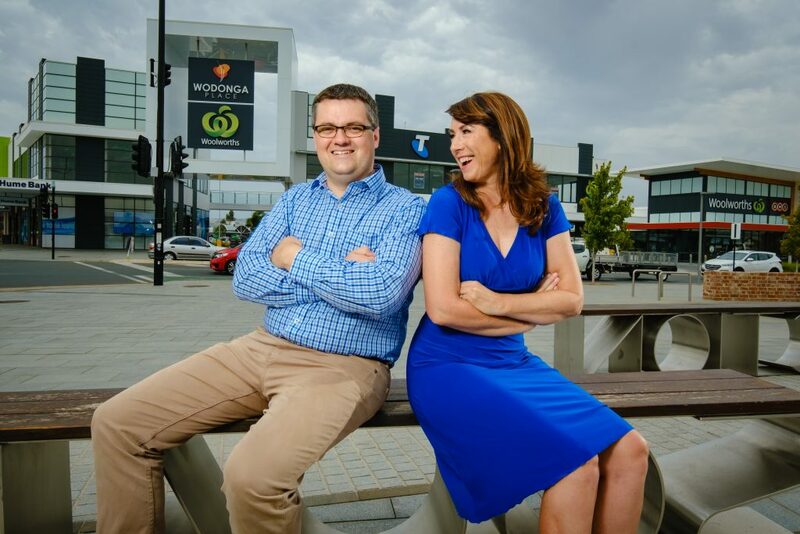 “I’m very excited to have both Kylie and Kev entertaining our loyal 2AY listeners in breakfast each morning,” added Andrew Harrison, 2AY General Manager. 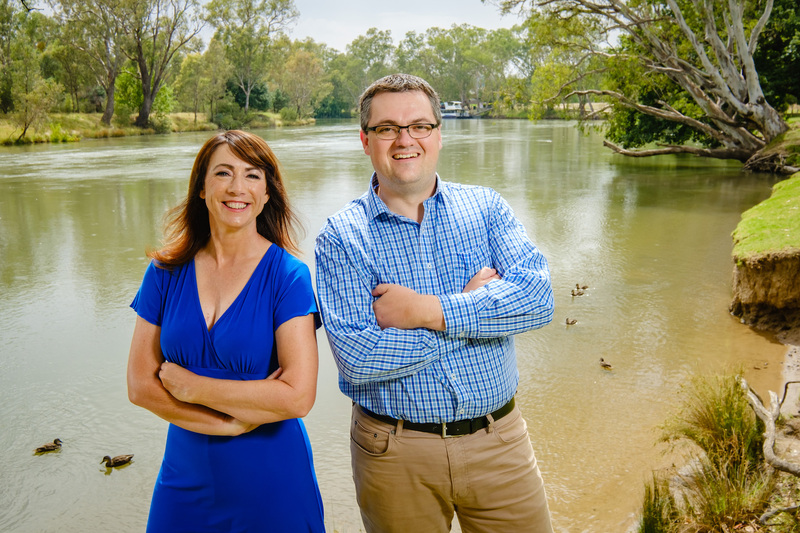 “Both are highly respected locals who care about the growing community of Albury Wodonga and surrounding districts. 2AY Afternoon Announcer and Content Director, Dave Brunton. Content Director Dave Brunton is confident, given time to settle in, the combination of Kylie and Kev will prove a hit with 2AY listeners. “It’s great to have a team of passionate local people who live on the Border and understand the Border. Sharing stories is our passion and I think Kylie and Kev will do that well. Kylie King is also founder and Managing Editor of this publication.